As the US prepares to celebrate 236 years of freedom, it is time for Americans to plan for freedom from credit card debt. As a financially responsible American, you know how to manage your spending but there are times when debt will pile up. 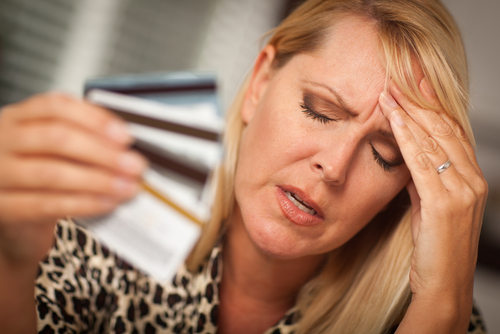 Total credit card debt in the US exceeds $700 billion, so someone isn’t paying their bill in full every month. 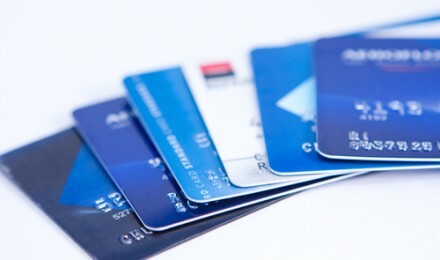 Through misuse, or unexpected expenses, the amount owed on the card can become overwhelming. This Fourth of July, declare your financial independence and resolve to pay off your credit card debts within the next year. Paying only the minimum payment will typically let you pay off your credit cards in eight years, minimum. You can do better than that. 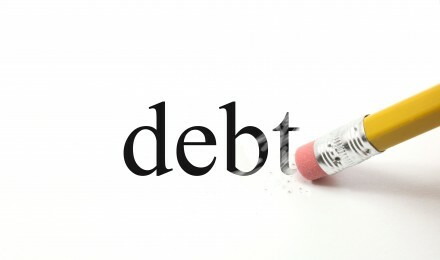 Regardless of where the debt came from, there are certain steps to take to wipe it out. The first thing that needs to be done is to stop spending. Granted there are bills that need paid, but anything extra should be eliminated from the budget. Depending on how badly you want to get out from under the credit card debt, you can cut a little, or a lot. But in order to get a handle on your debt, stop adding to it. Write out how much you owe, and how much interest is owed. If you have more than one card, separate them out. Seeing it on paper will help to get a grasp and make the debt more real. Write down the total outstanding balance, how much is being charged in interest, and the minimum monthly payment. If you have had the card for several years, and you have been current on all your payments, you have quite a bit of leverage. Explain to the customer service person that you have been a loyal customer and you want to continue to be a loyal customer. Ask them to reduce your interest rate as you get your finances under control. Before you even make the call, do some research and find a card with a 0% balance transfer. This will give you the most leverage. Be courteous and kind, and be happy with even a 3% reduction in rates. Now that you have the interest rate down, the spending on hold, you need to make as large of payments toward the debt as possible. Consider the following: $10,000 in credit card debt, at 12% interest, paying the minimums (usually 2% of the balance monthly) will result in 368 months of payments. That is a little over 30 years paying on the debt. During that time you will pay just about as much in interest charges as you did in principal payments. Now if you increased your payments to $500 per month, the debt will take just 22 months to wipe out, and the interest charges will be less than $1,000. Being in debt is not fun. But it is manageable. Taking a few steps to prepare, and then sacrificing some luxuries now, can save years of payments, and cut the amount spent on interest dramatically. In the above scenario sacrificing for a couple years will result in 28 years of being debt free. A word of caution, if your emergency fund or retirement is not funded well enough, take half the payment you would put toward the card, and put it toward savings. 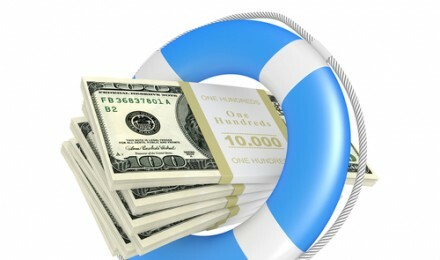 The debt will last longer, but if an emergency pops up, more debt will be less likely to incur.